This is your time to design your own sand castle! Perhaps you would like to live on a deserted island? In the middle of your old home town? Would you build your castle with bricks, grass or sand? How many levels would you desire? Do you want showers inside and out? 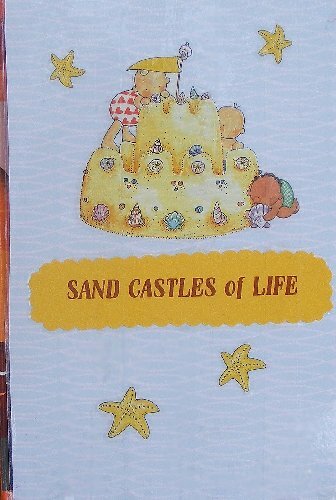 This is your time to share with your Bookmooch friends what your dreams are to have your own sand castle. Feel free to make diagrams, house plans, or even pictures! Would your castle have turrets or a flat roof?